The Blugold Beginnings program works to educate and inspire students, especially underrepresented, low income or first generation students, to believe that a post-secondary education is important, attainable, and available at the University of Wisconsin-Eau Claire and other institutions. The Blugold Beginnings: College and Career Readiness (BB:CCR) is an AmeriCorps program that utilizes 67 AmeriCorps members who will engage youth creative inquiry in science, technology, engineering, and math (STEM) through robotics and coding afterschool clubs, STEM day and overnight camps, tutoring and mentoring in Northwestern Wisconsin. 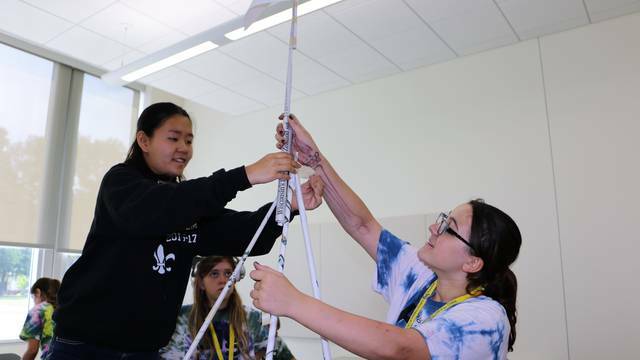 AmeriCorps members will be responsible for increasing the number of student who have access to two or more STEM enrichment activities, improving homework completion rates, and grade attainment for students served. 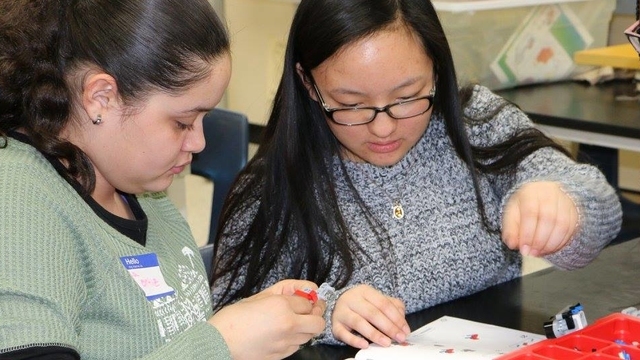 AmeriCorps members will leverage 100 episodic volunteers and 25 ongoing volunteers engaged in 30 hours of tutoring and mentoring K-12 students in areas of Math and Science. 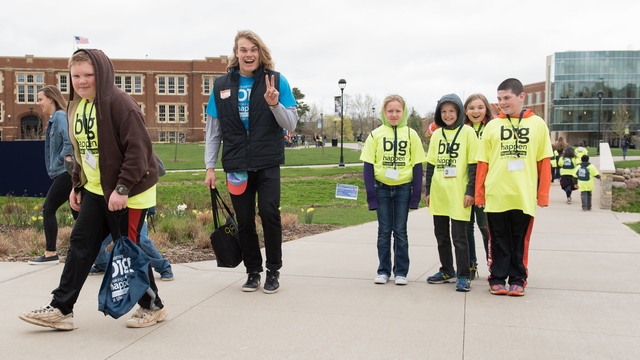 Watch the short video below to hear several first-hand accounts of the type of positive impact the Blugold Beginnings experience has had on students.